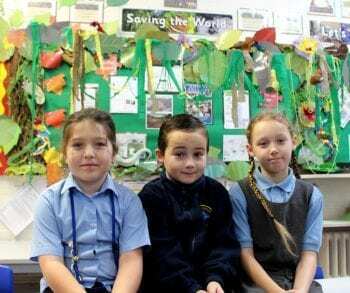 In the coming months pupils are researching and focussing on two topics – Saving Our World and Let’s Plant It. 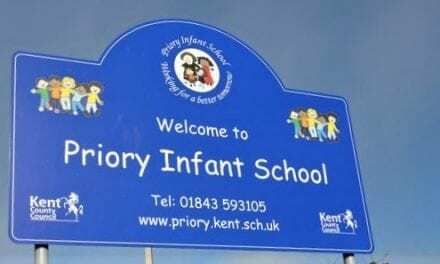 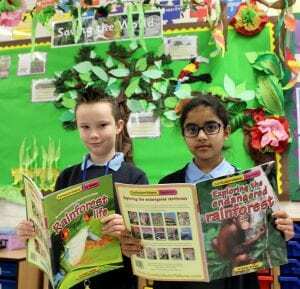 “We will use the topic to teach Geography – location of rainforests, the effects of deforestation and how we use the natural materials of the rainforest in our everyday lives. 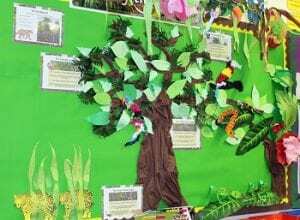 The children will also look at the different layers of the rainforest and how each one supports different plants and animals. 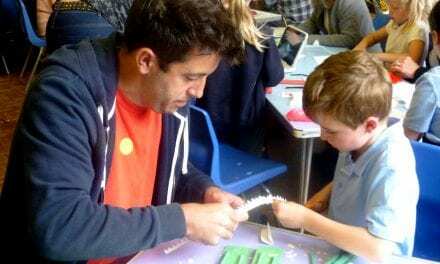 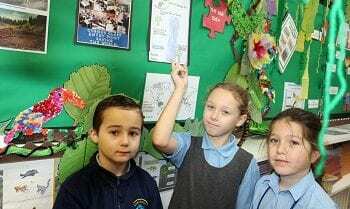 We will also look at Science – how to grow plants, what the best conditions are for them, creating mini-ecosystems to re-create a rainforest, the biodiversity of the rainforest and how they adapt to their environment, the purpose of leaves in plants. 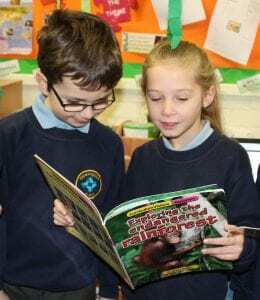 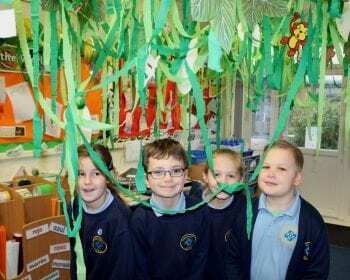 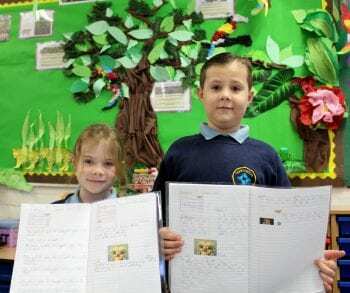 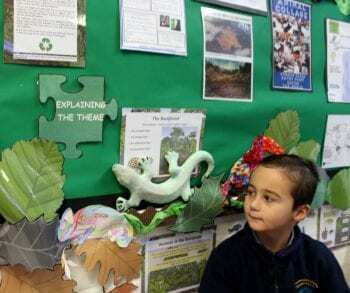 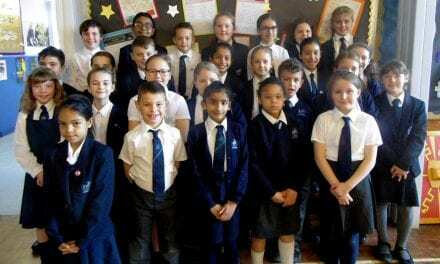 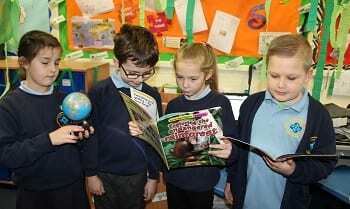 Thank you to Newington Community Primary School for this wonderful article on the world of the rain forests, it’s incredible to learn about our ecosystems and how they provide us with life!